Pay us securely via PayPal with any type of card or from your PayPal account. All our miners lamp spare parts are designed and made to our specification to ensure they fit your miners lamp. 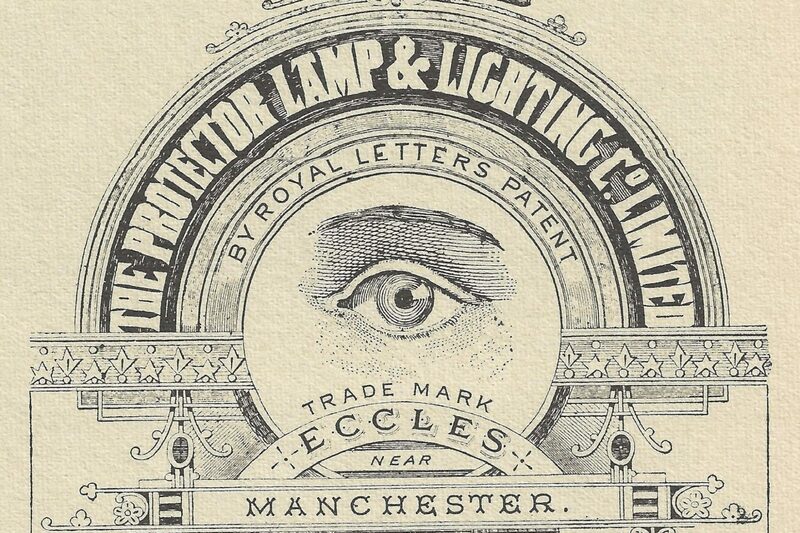 Most service items are new while the majority of major lamp components are refurbished from parts made by Protector Lamp at Eccles over the last century. We are in the process of moving to our new Shop where you will find our lamps and spares. There are currently savings on selected lamps and spares in our January Sale.